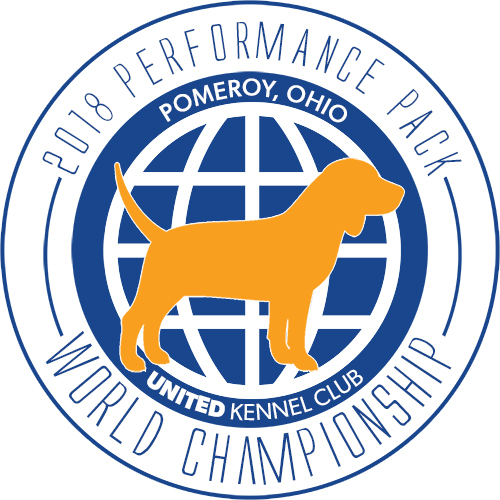 The UKC Performance Pack World sees some of the best Beagles in the country. 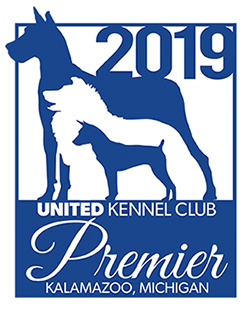 At this family-friendly event, spectators and competitors alike should plan to find an exciting weekend full of top-notch Beagles doing what they do best. Entries will be taken both Friday night and Saturday morning. This event is open to all UKC registered Beagles. Single registration will be available and open at time of entry. All dogs will be drawn out as one category regardless of degrees held. All rounds will be 60-minute hunts. All cast winners of each round will be eligible for the following round. There is no camping at the fairgrounds. Permanent Measuring will be available on Saturday and Sunday.